There has been a lot of talk of "revival" these past few years, be it grunge, Midwestern emo or whatever combination of the two seems most appealing at the time. While certainly capable of slipping into that problematic label, Tideland, whose noise originates in Sterling, Va., seems a bit more wont to operate outside of modern sonic de rigueur and simply play the music they want to play. "Starblood," the opening track on their third proper full-length, is a dreamy, textural lapse into the cloudy chaos of the 90s—nostalgic, but far from dependent on convention. Methodical guitar bends skillfully slip the track in and out of focus as mbv-redolent walls of fuzz overtake the consistent, crisp cymbals. 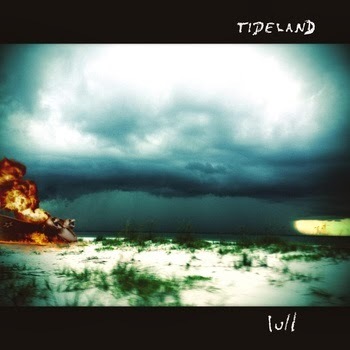 Once the post-rock tremolo hits about halfway through, the purity of Tideland's purpose outshines any moribund talk of revival with something far greater: rejoicing.